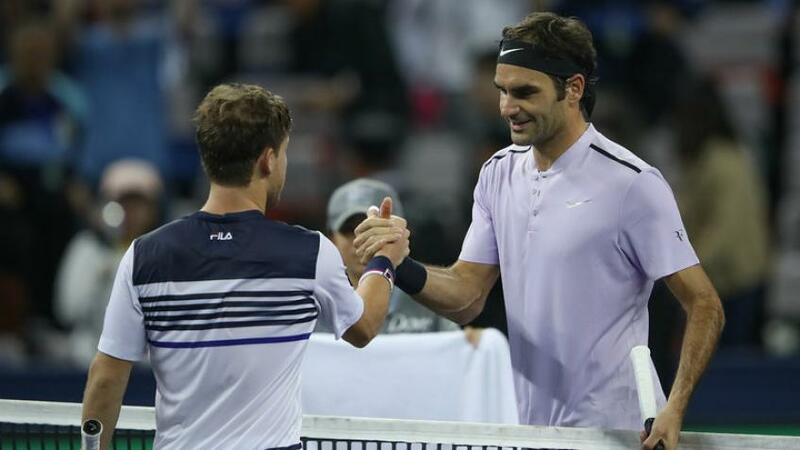 The Laver Cup was a success last year, featuring top players and some high-level matches. Obviously, Roger Federer and Rafael Nadal were in the spotlight, pairing up in doubles together for Team Europe. In the second edition, from 21 to 23 July 2018 at the United Center in Chicago, another star-stunned field is expected. The Swiss Roger Federer and the Serb Novak Djokovic are the players confirmed for Team Europe, while already three are confirmed for Team World: after Juan Martin del Potro and Nick Kyrgios, the world No. 12 Diego Schwartzman, who is going through his best season in career having just reached the French Open quarter-finals, will play. The South African Kevin Anderson, the American John Isner and the Japanese Kei Nishikori could join the team. Team Europe seems to be the favorite. The captain Bjorn Borg rarely meets tennis players on the Tour, but he will be excited to do it for such a special occasion. He recognized that having Djokovic in the team is a big help. 'Novak is one of the great champions of our game and I’m thrilled he will be joining Team Europe at the Laver Cup this year. He is a true team player and we’ve seen how much he thrives in that environment. I have no doubt Novak will join Roger as another great leader in our team and his will flair and showmanship will provide just as much value off the court as in the matches', Borg said.